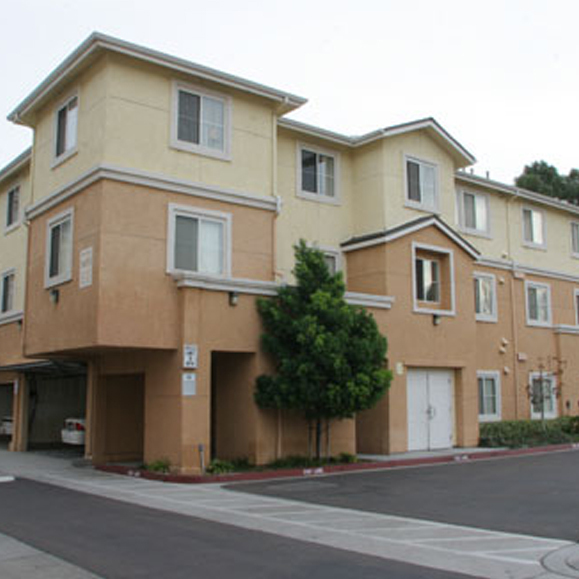 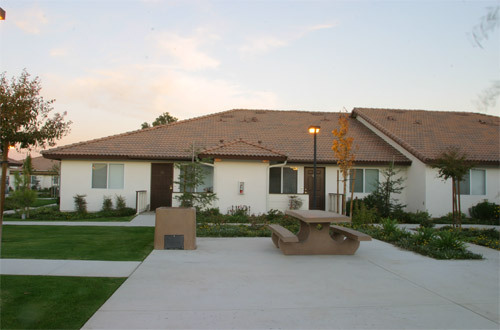 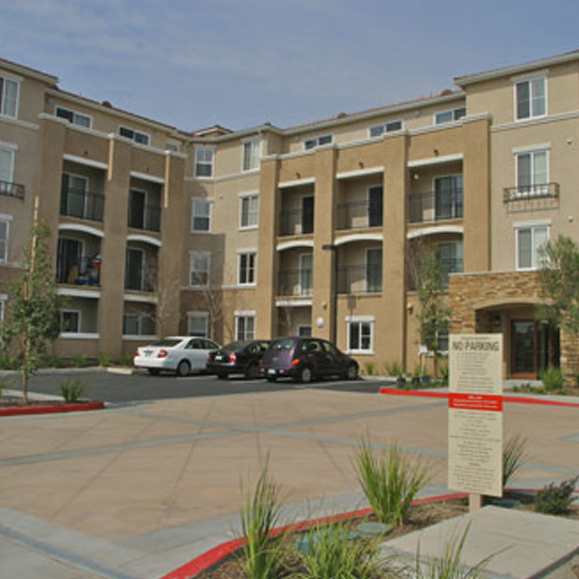 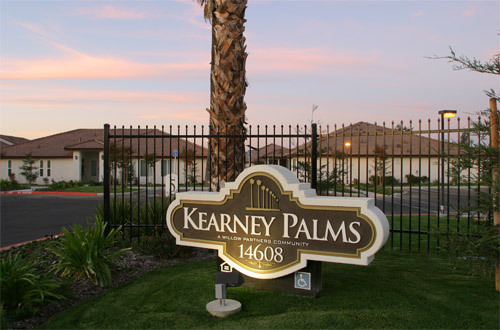 The Kearney Palms Senior Apartments consist of 64 one-bedroom units and 17 two-bedroom. 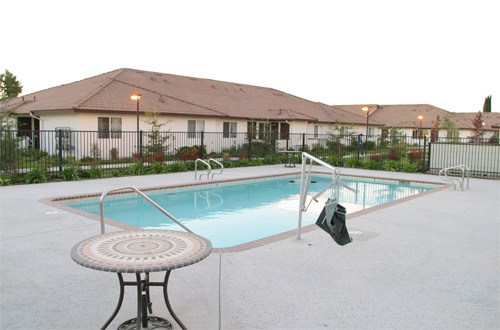 Each unit has it’s own patio and sitting area to allow residents to lounge and visit as they enjoy the lush landscaping and property amenities that include a pool and large community room and computer training facility. 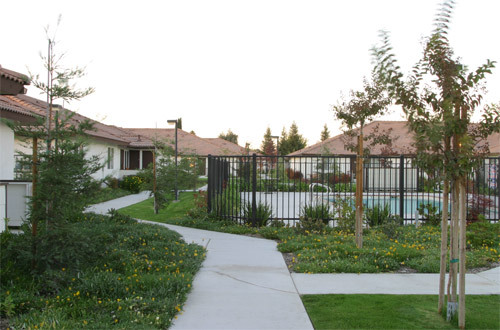 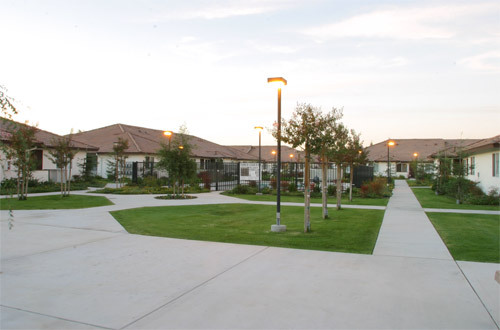 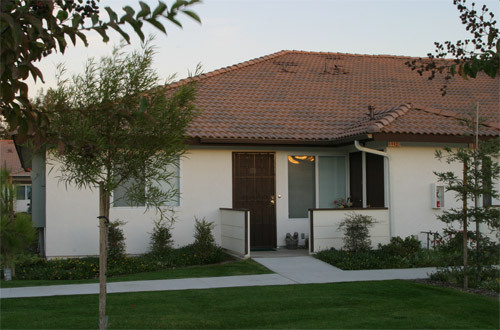 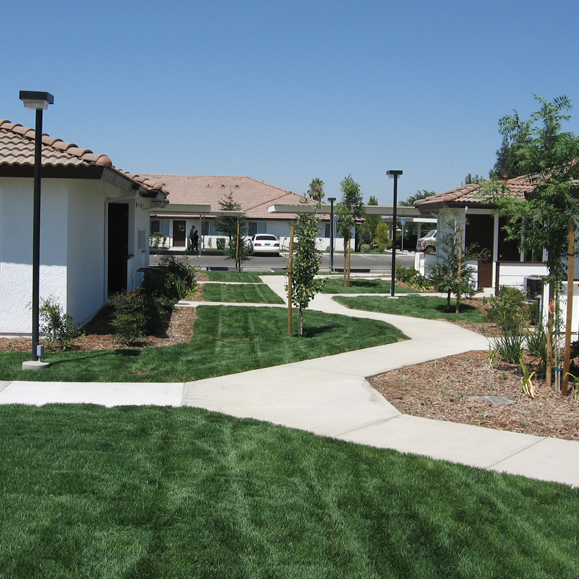 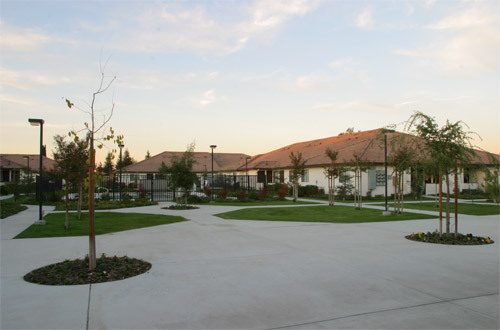 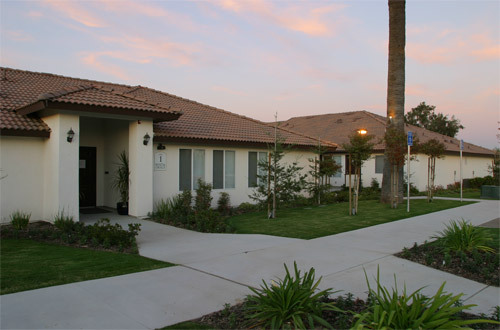 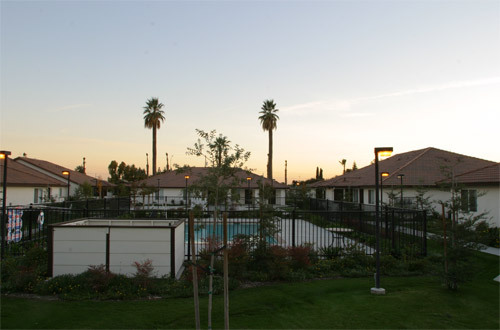 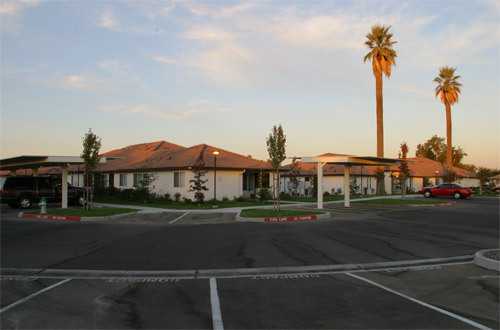 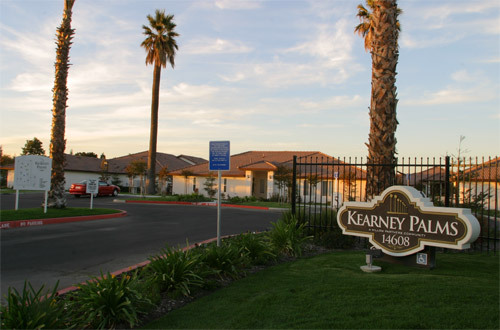 The Kearney Palms Senior Apartments are a garden style 81 unit senior community located in Kerman California. 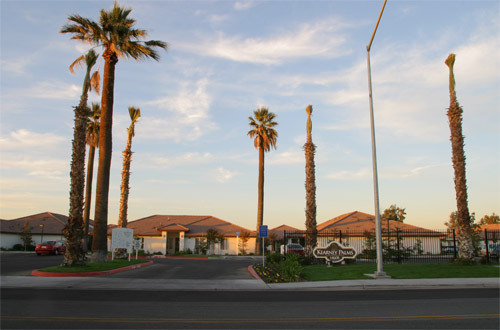 Kerman is a fast growing but well established community that recently celebrated it’s 100th year as the center of business and agricultural commerce for western Fresno County. 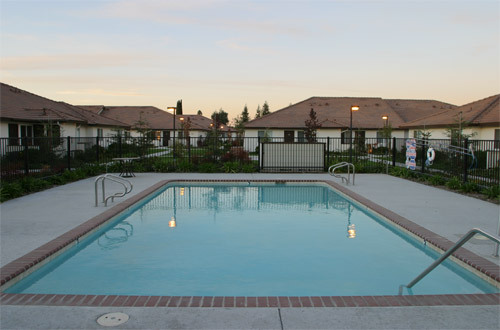 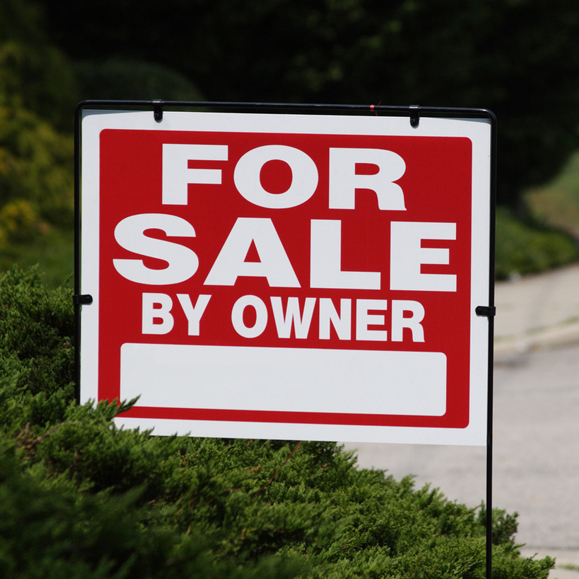 It is located approximately 18 miles west of Fresno and as a result enjoys the urban amenities of Fresno while maintaining the rural charm of a smaller city.